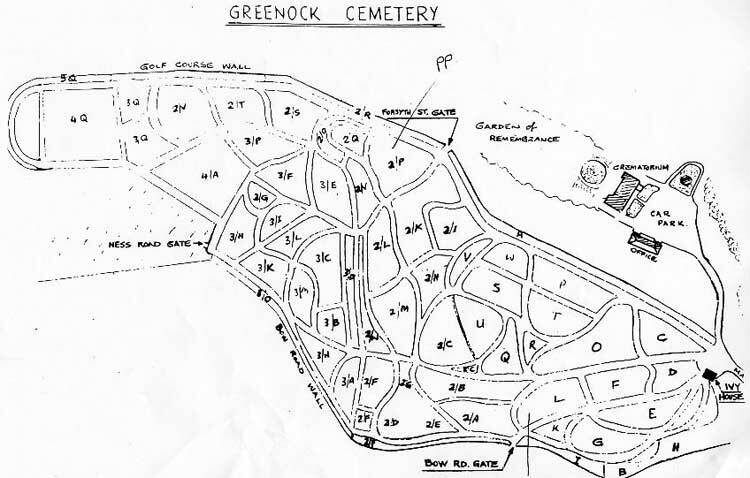 The War graves which are of both Wars are scattered and a Cross of Sacrifice erected beside the main cemetery road. There are 95 Commonwealth burials of the 1914-18 war, 1 being an unidentified British soldier. There are a further 169 of the 1939-45 war, 2 being unidentified seamen of the Merchant Navy and 2 being unidentified sailors of the Royal Navy. There are 5 Foreign National war burials here.